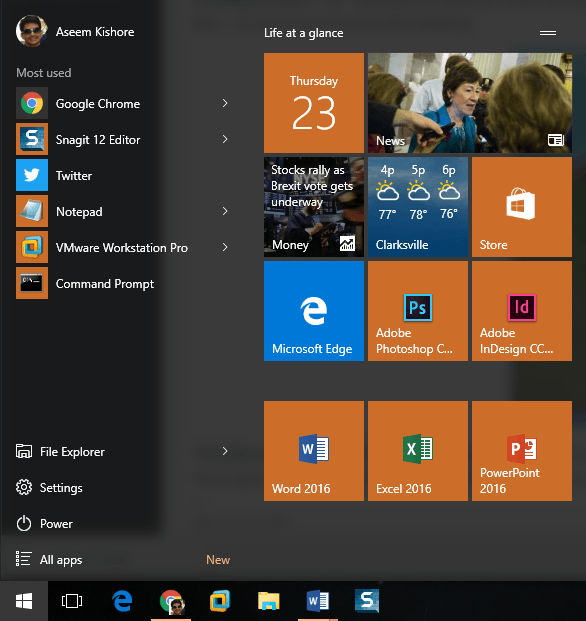 I’ve been using Windows 10 for over 6 months now and it’s way better than Windows 8. I use it on my main computer and have been fairly happy with it overall. Just having the Start Menu back was probably the best thing Microsoft did. Nowadays, I’m trying to become more of a power user, so I learned how to customize Windows 10 to my liking and how to use the new snap features and multiple desktops. In this post, I’ll go through the 10 keyboard shortcuts for Windows 10 that I think you should definitely learn. There are literally hundreds, most of which no one will ever use. I’ve already seen several bogs write posts like Top 30 Windows 10 keyboard shortcuts, but that’s way too many for the average user. I pretty much only use 5 to 10 shortcuts on a daily basis. Either way, you can speed things up a little using shortcuts, especially if you have a giant flat panel using a super high resolution. Windows Key – Simply pressing the Windows key will bring up the Start Menu with its mix of Windows 7 and Windows 8 styles. I use this shortcut the most often because you can just start typing the name of an application or Store app or computer setting and then press Enter to open it. Windows Key + D – Missing the desktop? This hotkey will hide all windows and show you the desktop. If you press it again, it will bring back the same windows that were active earlier. Windows Key + L – This hotkey will lock the screen in Windows 10. You could also press CTRL + ALT + DEL and then press Enter to lock the screen, but this is also a good option. Windows Key + E – Opens Windows Explorer. I’m pretty much always messing with files, so this is a very useful shortcut. 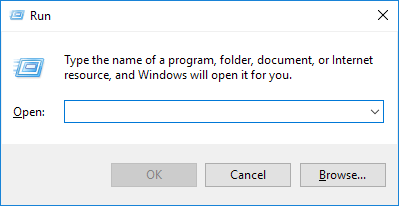 You can also configure the default folder for Explorer to open to This PC or Quick Access. Windows Key + R – Brings up the Run dialog box, which lets you quickly run commands. Also, it’s easy to open the command prompt by using this shortcut by simply typing in CMD. Windows Key + Tab – This will show you a thumbnail of all open programs on the current desktop and also a small thumbnail of each desktop at the bottom. You can use the arrow keys to select a different program on the active desktop. Windows Key + I – Opens the Windows 10 Settings dialog where you can configure the network, backups, WiFi, privacy, security and lots more. CTRL + Windows Key + L/R Arrow – This is another shortcut I use often. It allows me to switch between desktops quickly using the right or left arrows in conjunction with CTRL + Windows Key. The order for the first two keys doesn’t matter either. Ctrl + Shift + Esc – This will bring up the new Windows 10 Task Manager. The shortcut is the same as it was in previous versions of Windows. Windows Key + C – This will bring up Cortana in listening mode, if you have Cortana enabled. 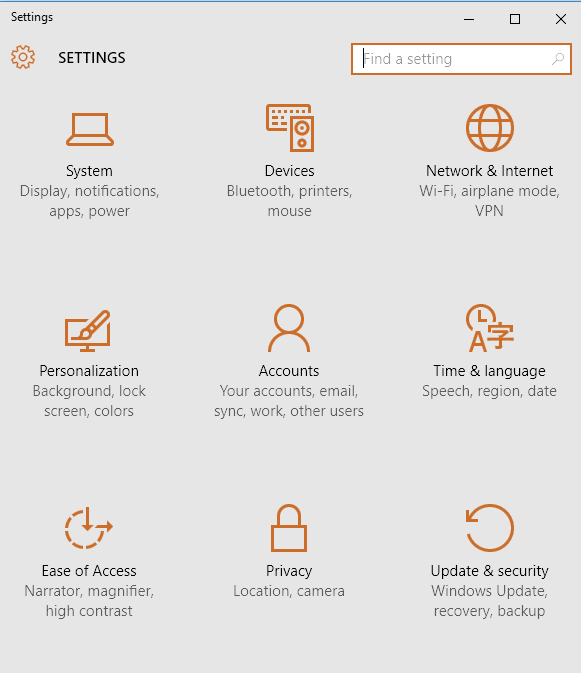 I don’t use Cortana mostly over privacy concerns, but that’s just me. If you use it, this is a handy shortcut. So those are the 10 shortcuts I have found to be the most useful in Windows 10 so far. A lot of them use the Windows Key, so that makes it a little easier to remember too. Tell us what you think! Enjoy!